Hey there, we’ve been quite for some time here and this is why i wanted to give a few updates on the things we are working on right now. We’ve launched Card Thief more than a month ago on Android and had very good responses so far. 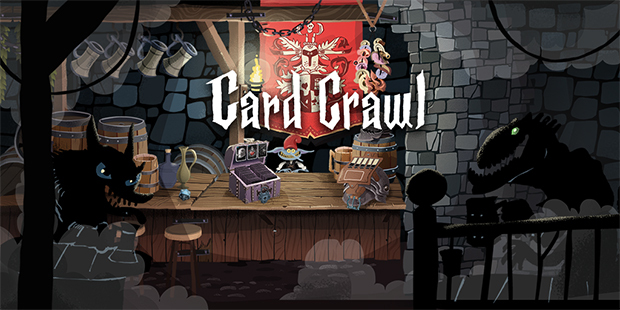 The game was received very well by our existing Card Crawl fanbase and also found quite a few new players. Despite my expectations of getting a feature on Google Play as well as on iOS we couldn’t manage to get onto the front page with Card Thief. I attribute that to the change of responsible Google staff prior to the release. This shows one more time how much you are in the hands of individual people when it comes to getting featured or not. I also have the slight impression that Google seems not be interested in small indie games as much as it was maybe 1 or 2 years ago. We’ll have to see what this will mean for our games and if we somehow can reestablish a connection to them again. 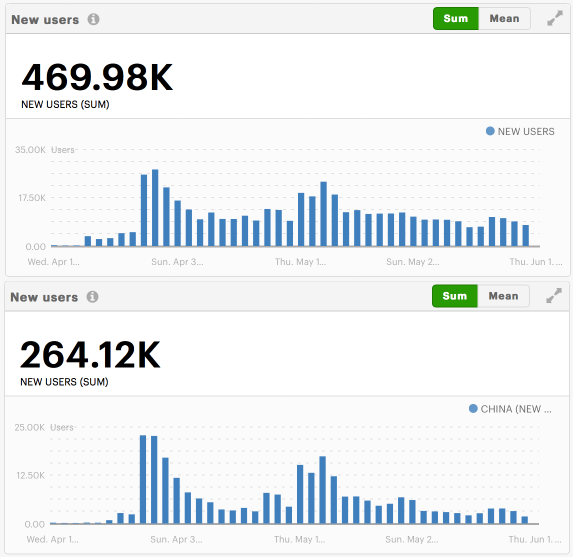 As you can see about 52% of the total downloads come from Chinese sources mostly TapTap as i found out. Since you can’t do anything about it i just let it be and not worry to much about it. Since we now fixed most of the first release issues we are actively working on the first content update for Card Thief. As hinted before we are going to introduces a feature we actually wanted to release with the 1.0 version but couldn’t because of time constraints etc. The update will add 10 new thieves which will all have a new unique gameplay rule that alters the gameplay in some way. Each thief will come with it’s own high-score table that will last 24h. Thieves need to be hired with stolen goods. These stolen goods will replace the trash loot cards that a lot of people rightfully complaint about being useless in the current game. Most of the systems are in place already and Mexer is now working on the graphical part. As soon as we have something playable we will open the beta again and you will be able to help out with making this a cool new feature. If you are like me, interested in game design, you should check out the Gamasutra Deep Dive about Tension in Card Thief. I was invited to write about how i designed Card Thief to be a high stakes, high tension experience and which systems i created to condense this experience into the game. This was a fun exercise for me as well since i sometimes have a hard time to put the stuff i’m thinking about all the time into actual written words. As you might have seen i’m also working on another, much smaller and lighter game called Miracle Merchant together with Thomas Wellmann and Craig Barnes. We’ve being working on the concept on and off for quite some time now, but are very confident that we will actually release the game later this year. For those of you who haven’t seen it yet, the game is about being the apprentice of an Alchemist who brews potions for Adventurers. Miracle Merchant is a solitaire style game as well and actually was made even before i started with Card Thief. Again the game shapes up great and we are going to have a beta for it as well. You can keep and eye on it on Twitter or Facebook, or just signup to our Newsletter to get an updated once we start the Beta.